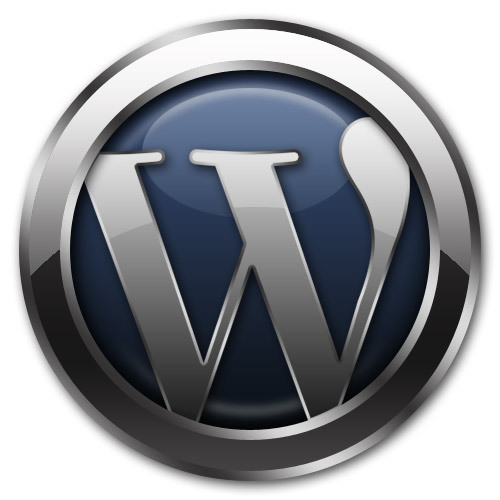 WordPress 3.0 is now out. WordPress and WordPress MU have merged, allowing the management of multiple sites (called Multisite) from one WordPress installation. You can now create custom menu’s so that is REALLY easy to change your menu’s on your site. 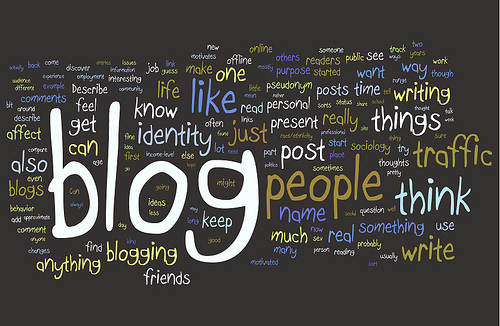 You can add categories, tags and even posts to your site. Changing your header and background is now built into the Admin area. With the changing face of B2B marketing in today’s economy, coupled with new options in social networking web sites, accountants will need to adapt and utilize new internet marketing tools in marketing accountant services that they offer.